This year The Laxey Glen will be hosting an Art Fair featuring 10 Creative Network Artists. Join artists Ellie Baker, Gavin Carter, Colette Davies, Susanne Ekdahl, Laura Espinoza, Julie Fayle, Helen Hughes, Pat Kelly, Jeremy Paul & Alice Quayle who will be on site to show their recent work, as well as demonstrate their techniques & chat to the visiting public. 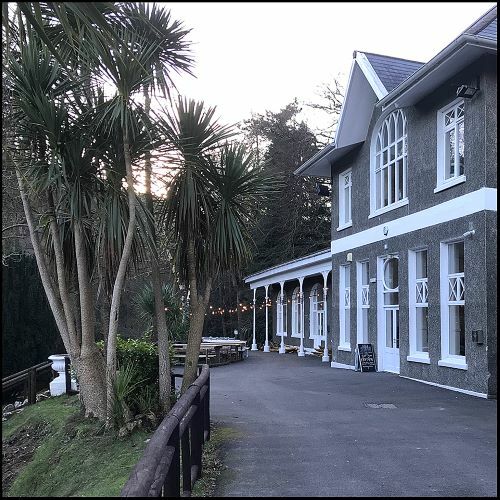 The Laxey Glen is a beautiful venue both indoors and out, you can also take a stroll around the glen itself, where traces of its unique history are hiding around every corner, or call in for lunch at the newly renovated Cafe bar. ​This venue has onsite parking, disabled access to the Art Fair & WCs. The turning to the glen is on New Road, opposite The Laxey Working Men's Institute, between the Flour Mills and the Glen House Care Home. Bear right up the driveway to reach the main car park.